Branding and design shop Character recently retooled Peet's Coffee's identity. Over the last decade, the coffee category has undergone dramatic changes, with competition heating up as local, artisan coffee shops have appealed more to younger consumers than large-scale chains. Now, to win over those younger consumers, one of those chains, Peet’s Coffee, is refreshing its brand identity, packaging, in-store displays and introducing new products (like Peet’s Cold Brew) with help from branding and design shop Character. 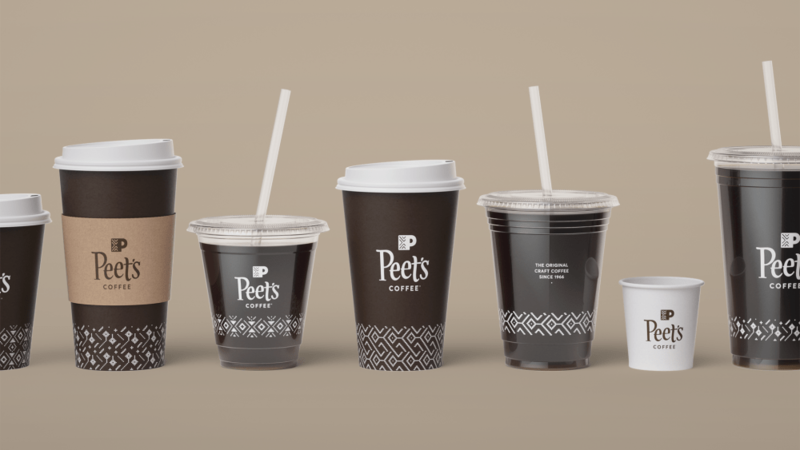 Adweek caught up with creatives from Character—Evangelista; Claudia Di Martino, associate design director; Anton Schulz, senior designer—to learn more about the refresh, what went into the process and what other marketers can learn from Peet’s. This interview has been edited and condensed for clarity. Adweek: Would you call this a rebrand? A refresh? Claudia Di Martino: Character’s work for Peet’s was more of a ‘refresh’ than a ‘rebrand.’ We managed to take the tried-and-true pieces of the iconic brand, and rather than change them completely, we decided to enhance certain elements while simplifying others. We looked at everything from the logo, to the to-go cups people leave holding the cafés each morning. The value of Character’s work can be seen as bringing clarity to the heritage of the Peet’s brand, all the while making sure it retained the same warmth and generosity people have known for decades. Di Martino: Identity was the first undertaking that sought inspiration as old as Peet’s itself. 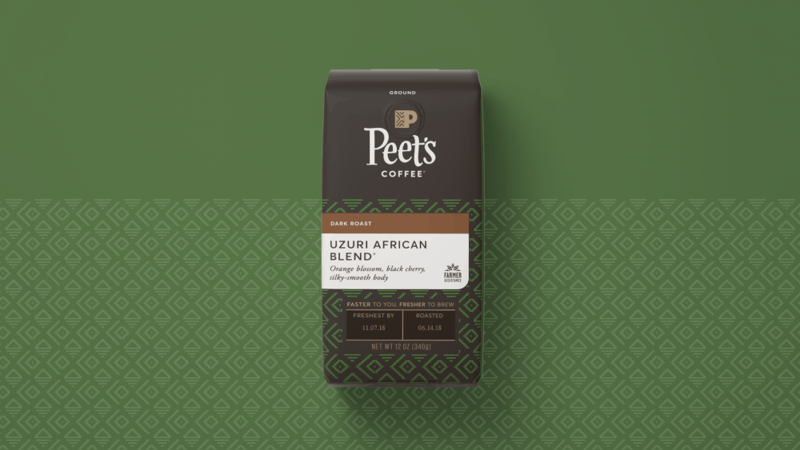 Each option we presented had a root in the existing history of Peet’s, which eventually gave way to honoring the present-day brand and the quirkiness that made it so distinct from all the other modern, austere coffee brands. 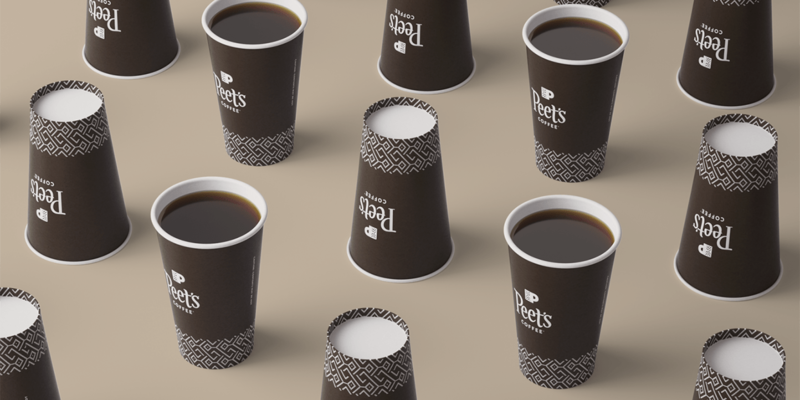 Once we made refinements, we went through various iterations of the Peet’s ‘P Cup’—the brand’s shorthand mark commonly used as a sign-off—in an attempt to introduce the patterns as part of the larger brand system. Once we had the system realized for what those patterns were, how they were created and how they could continue to be created, we applied all these new components to in-store coffee packaging, to-go cups and Peet’s new cold brew coffee line. Character’s work for Peet’s was more of a ‘refresh’ than a ‘rebrand,’ according to Character’s Claudia Di Martino. Peet's Coffee packaging got an update from Character. What do you think this will do for the brand? Evangelista: The intent of the rebrand is to connect with a new generation of coffee drinkers and reflect the future, while celebrating the heritage of Peet’s Coffee. The refresh of the brand is an opportunity for Peet’s to be more impactful, memorable, current and premium. 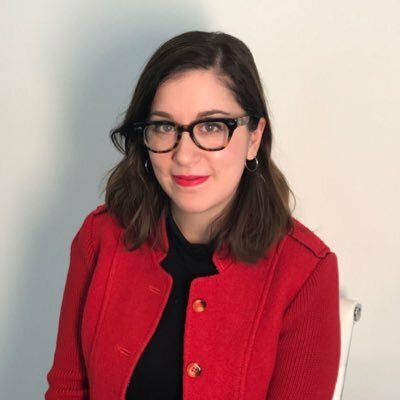 Di Martino: Hopefully our work won’t radically change too much, but rather reaffirm and enhance how people already feel about the brand. The [brand’s] decision to remove ‘tea’ from the main brand logo meant that Peet’s was on a strictly first-name basis with its customers, engendering even more familiarity with its beloved patrons for over 50 years. We hope Peet’s will continue to be a beacon for warmth, familiarity and nostalgia amongst the world of cool, new-wave coffee.